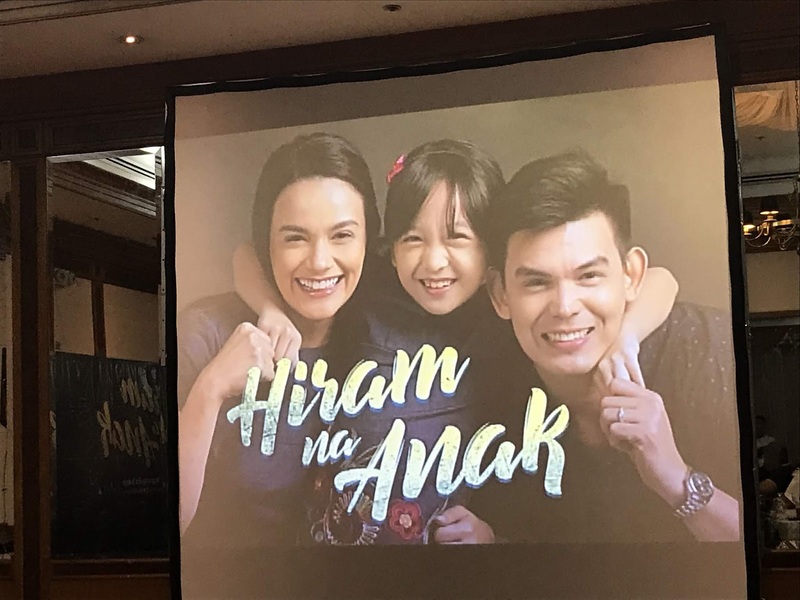 Another family themed TV Series to watch by moms like me. 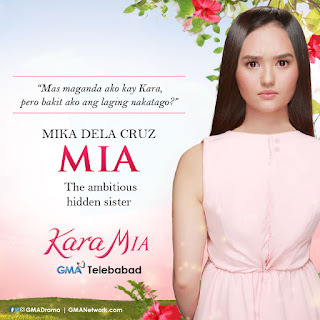 Sometimes this TV series really becomes part of us not just because we’re watching every day but because it reflects life and presents situations of what ifs. Starting this week this new TV series will bring you along about life and having a child, being a parent, and knowing life isn’t fair. They say a mother’s love is unconditional. 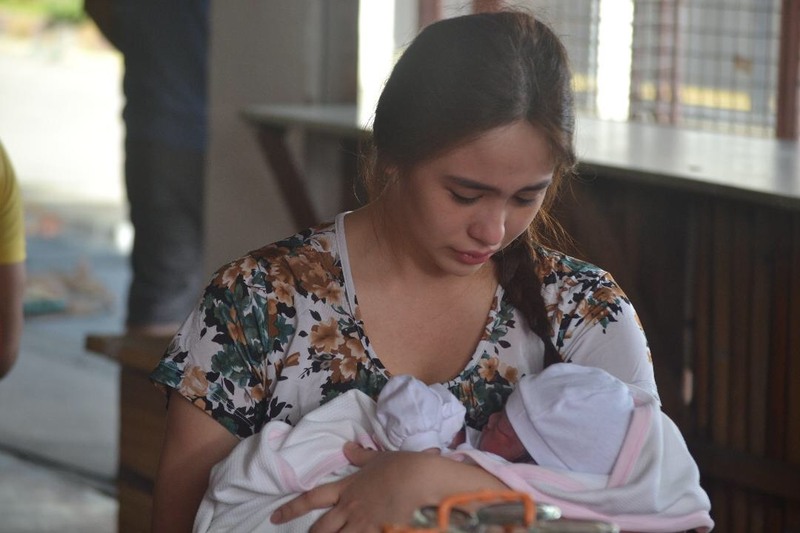 But how can you love a child whom you have treated as your own , after finding out that her true parents ruined your dreams of raising your real daughter? 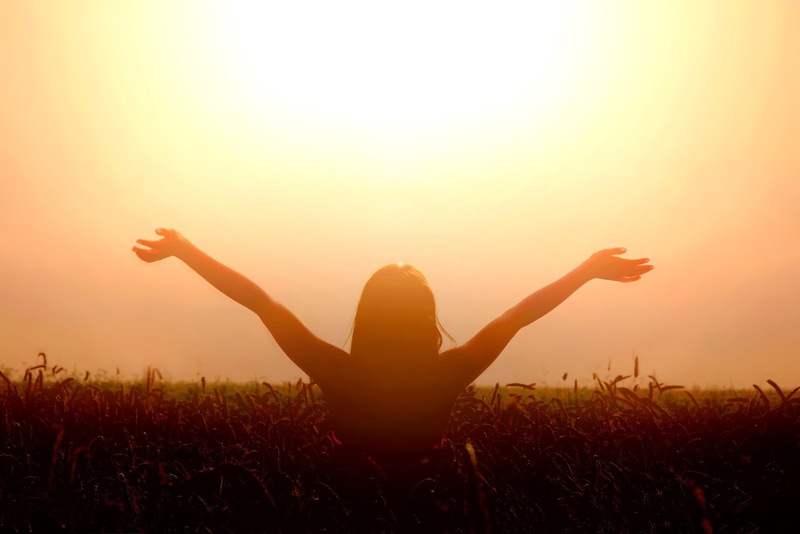 For a mom like me, well, every day is a flood of endless tasks. 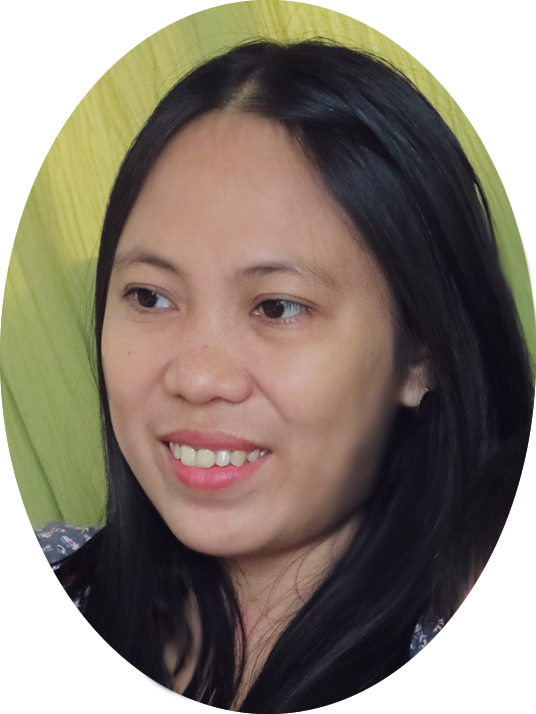 Some of us, moms, may be working or simply at home but still, we're always bombarded with plenty of work. 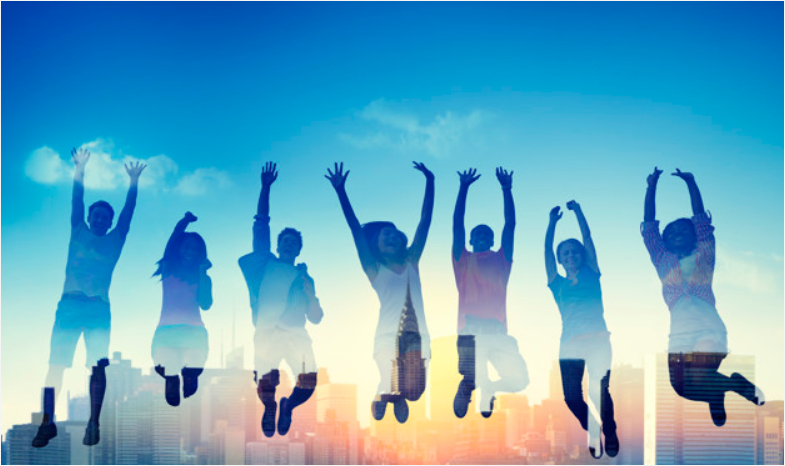 While it may be easy to be bogged down by the daunting work ahead, the key is to re-focus on the things that get us up and actually make us happy. 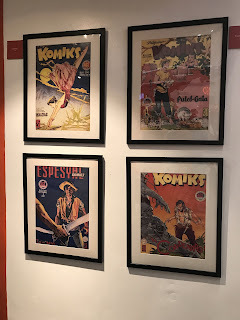 Komiks has been part of my childhood and I don't know how many Komiks were there in our house before, all I know is that my Mother loves to read Komiks. 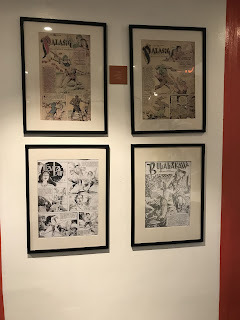 I am glad that they allowed me to read some back then. 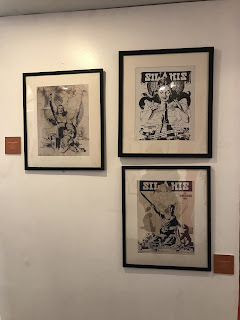 I like reading komiks and I'm amazed how artists express their story through the drawings and how the conversation was presented. 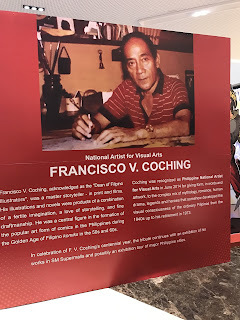 In line with this, I was invited to attend and cover the opening of the Francisco V. Coching's Centennial Exhibit. 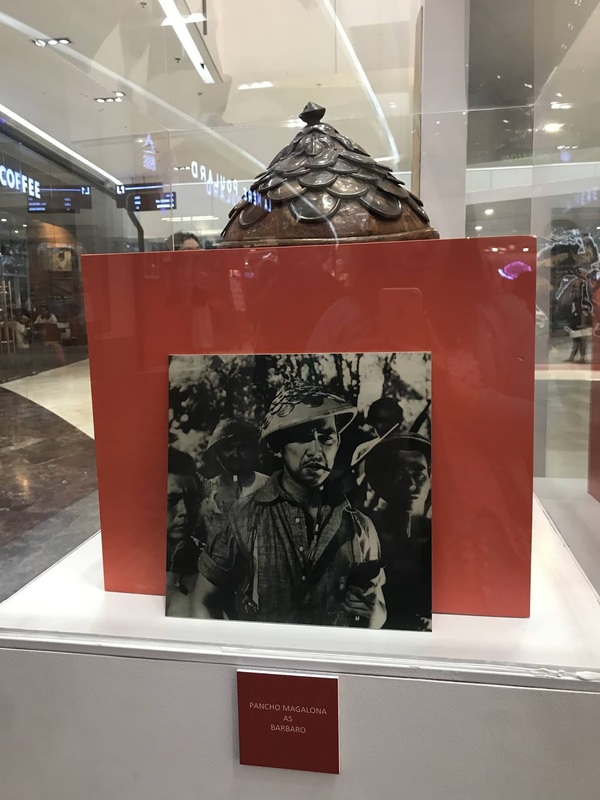 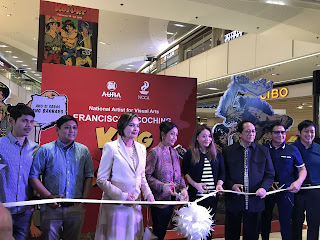 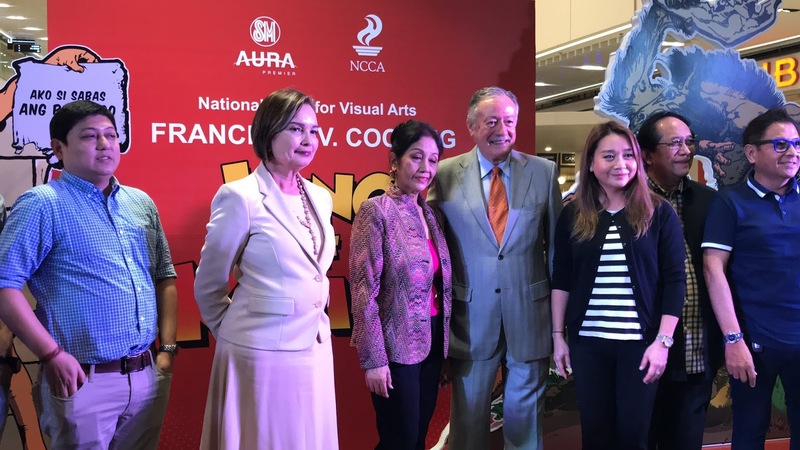 The King of Komiks and Philippine National Artist for Visual Arts, Francisco V. Conching opens all his works at SM Aura. 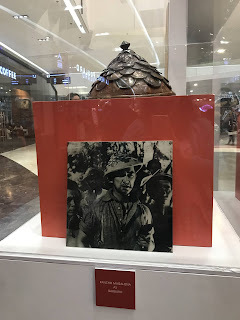 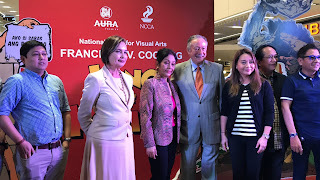 Francisco V. Conching was recognized as Philippine National Artist for Visual Arts in June 2014 for giving for, in words and artwork, to the complex mix of mythology, romance, human drama, legends and heroes that somehow developed the visual consciousness of the ordinary Filipinos from the 1940's up to his retirement in 1973. 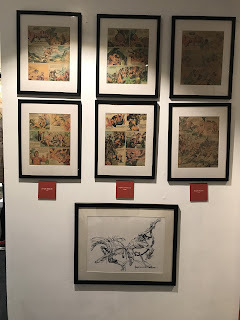 He mesmerized readers with his ink and brush drawings. 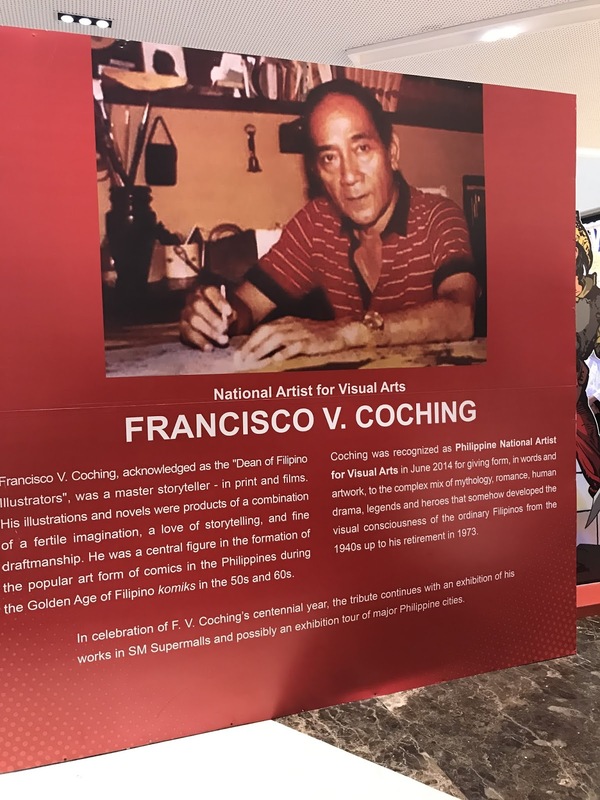 Fine fluid lines, dramatic compositions and unusual perspectives are the hallmarks of a Coching artwork. 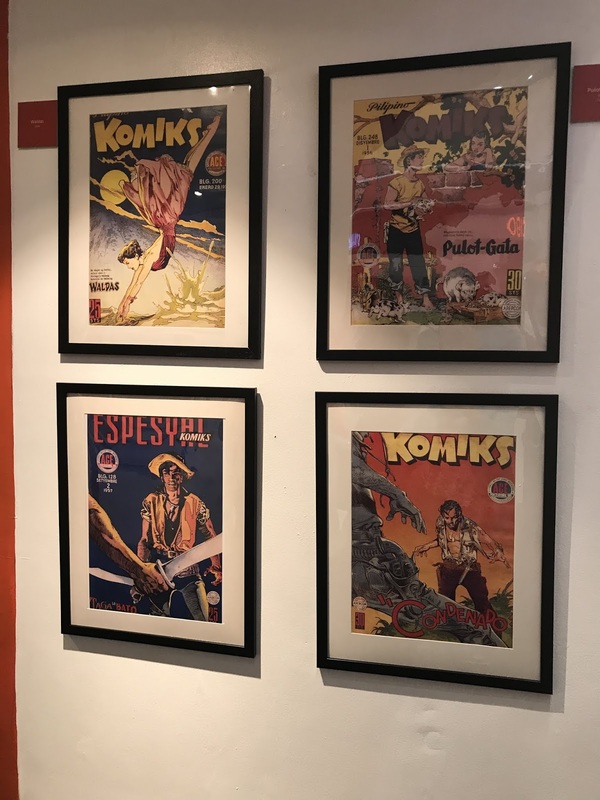 He was a master storyteller, who created plots simmering with action, adventure and fantasy. 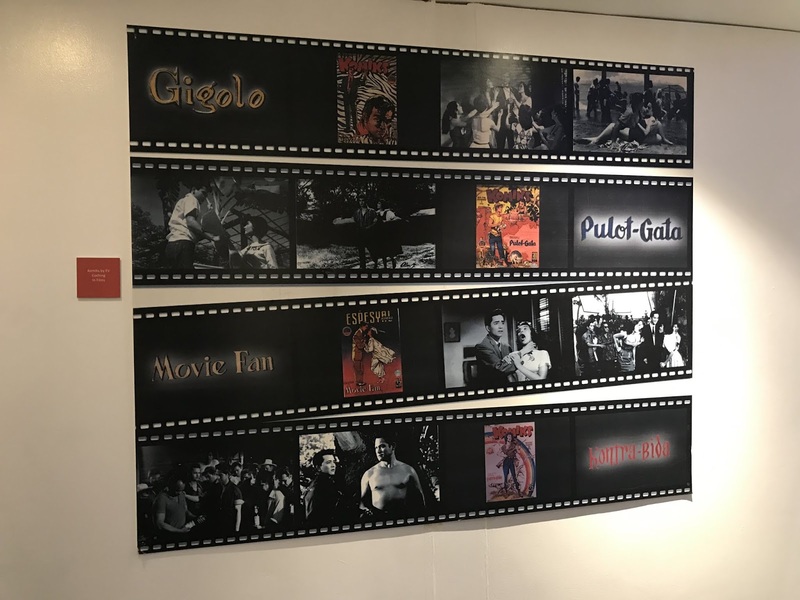 Almost all of his sixty-some serialized novels were made into popular movies. 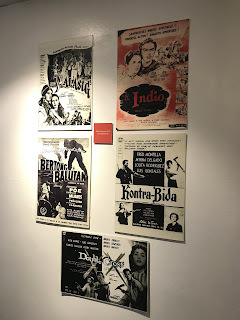 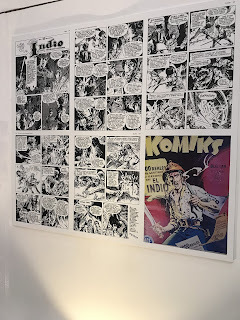 It is believed that Coching's komiks helped promote the national language in the country. 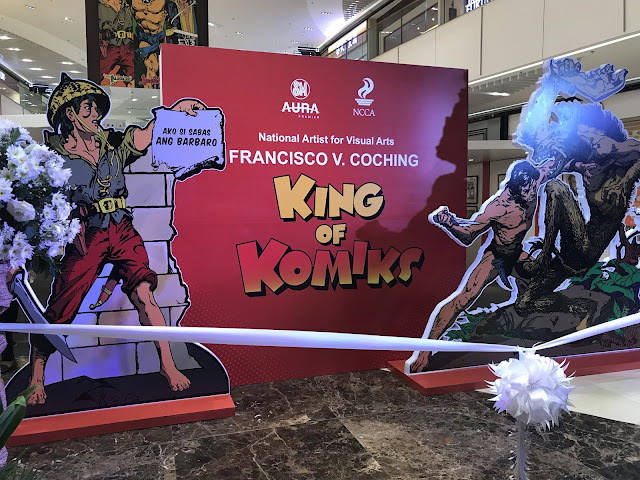 Coching succeeded in bridging the gap between fine art and popular art. 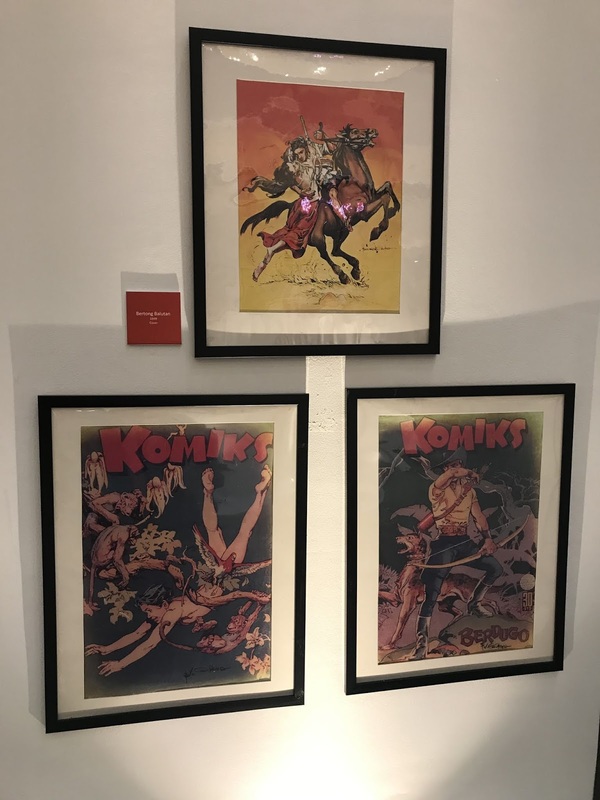 He initiated aspiring artists into comics illustration, in fact, his art style is still being emulated by countless artists in contemporary art, painting and animation. 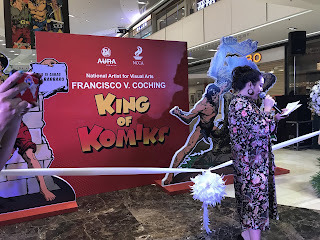 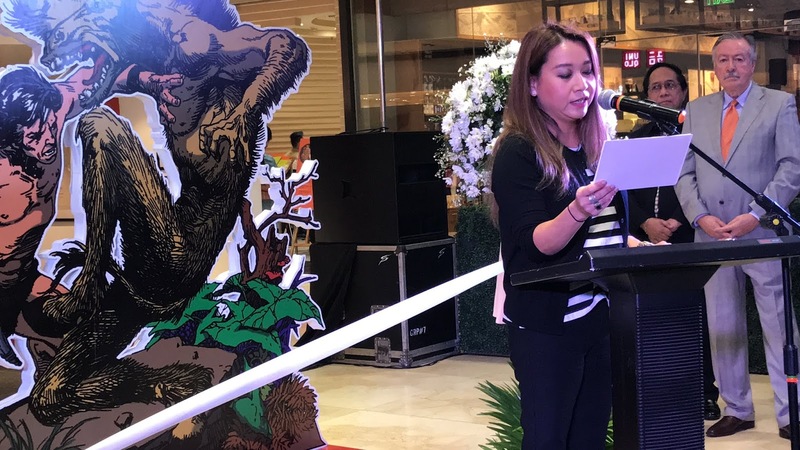 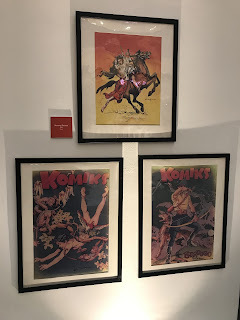 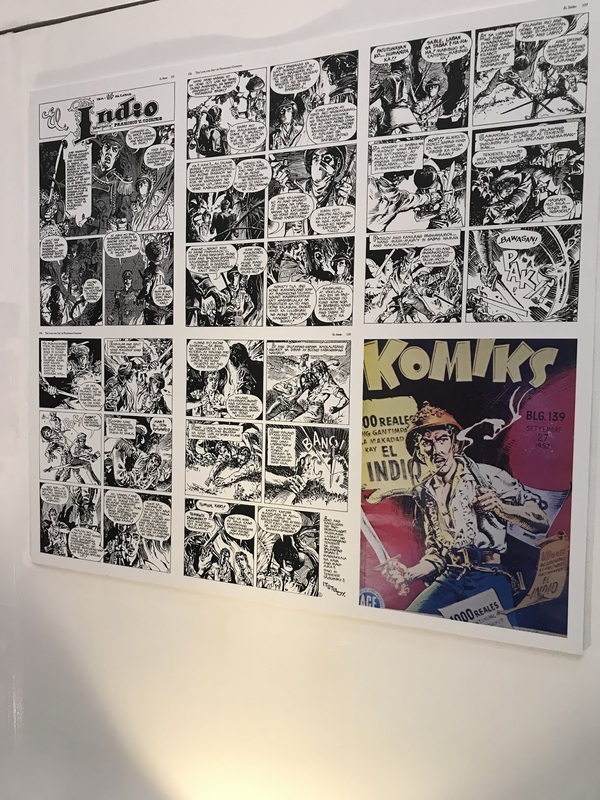 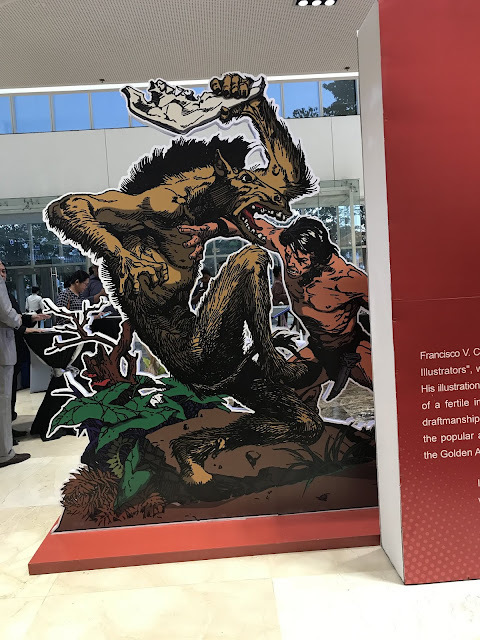 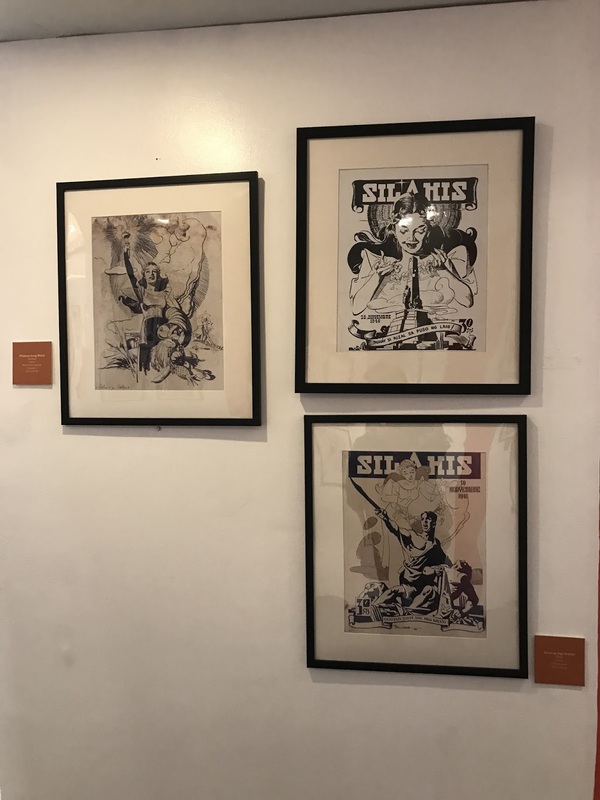 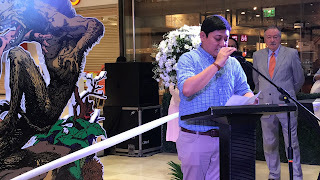 Mommies, the exhibit will last until February 24, 2019 at SM Aura, it will be your time to spend some moment with your loved ones, specially with your kids, and be amazed with the Komiks exhibit and appreciate the artworks of our national artist. 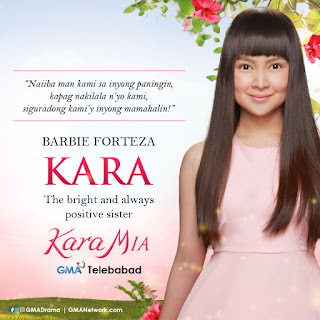 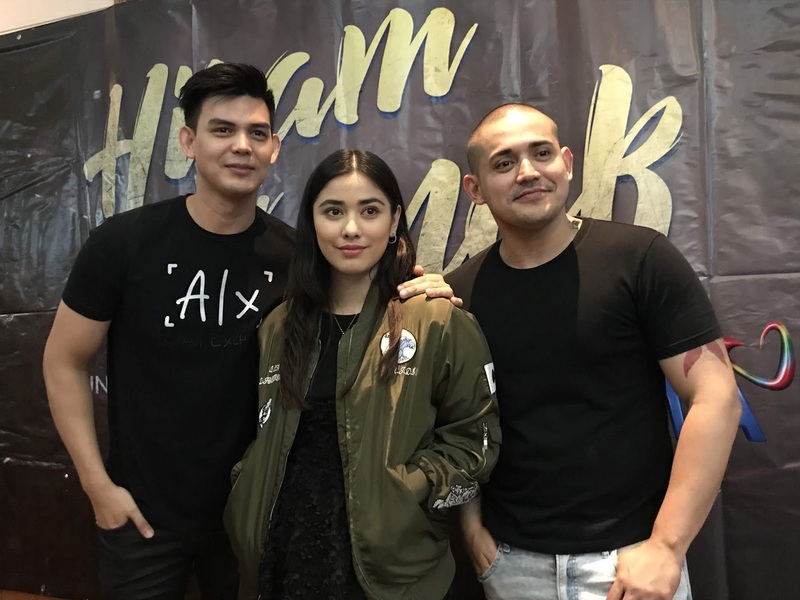 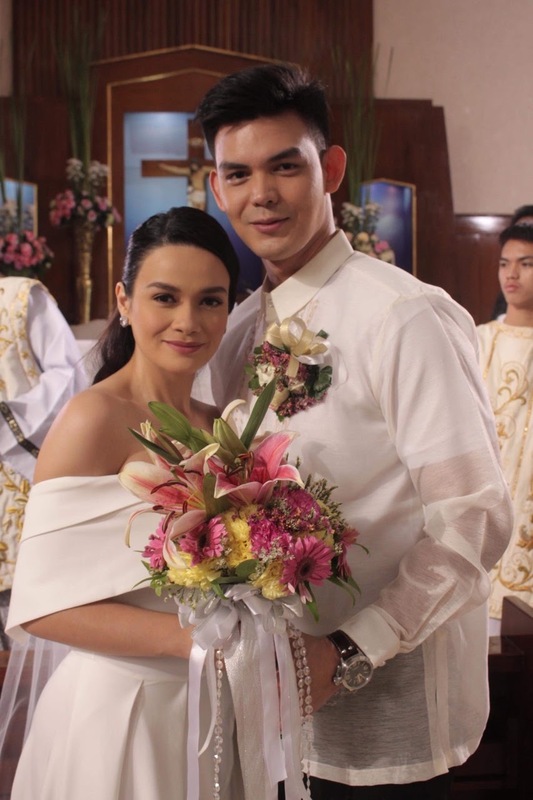 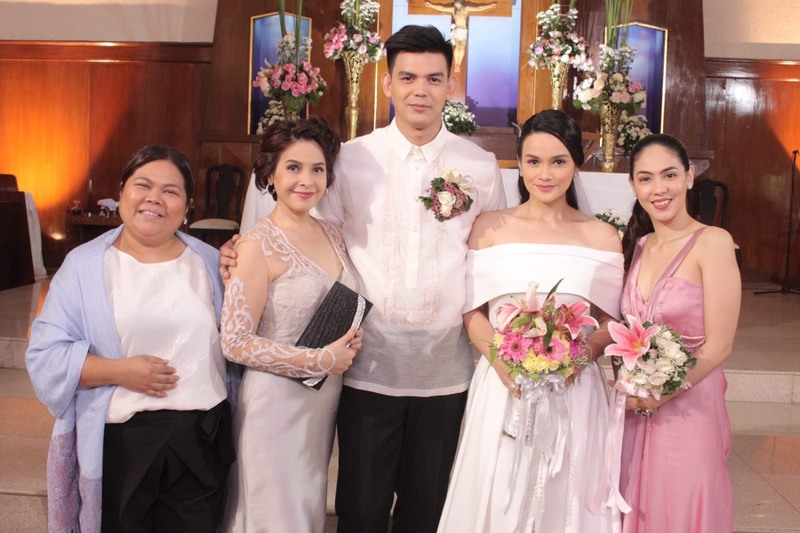 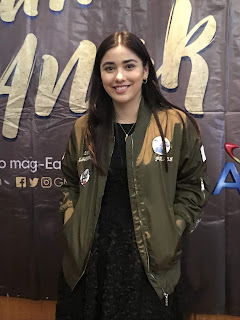 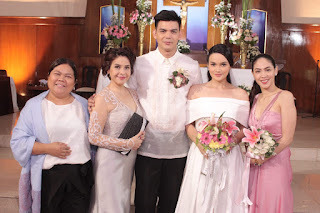 There's a new teleserye on the Kapuso Network and it is said to be something extraordinary when it comes to the story itself. 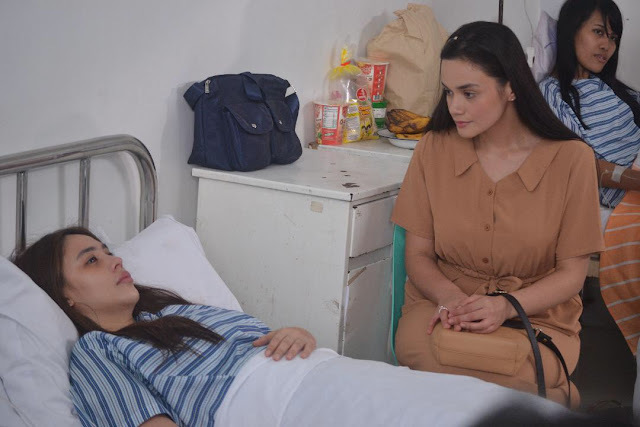 This fantaserye is about the two sisters who always have each other’s backs. 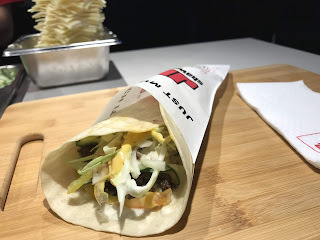 But the twist is somewhat unusual. 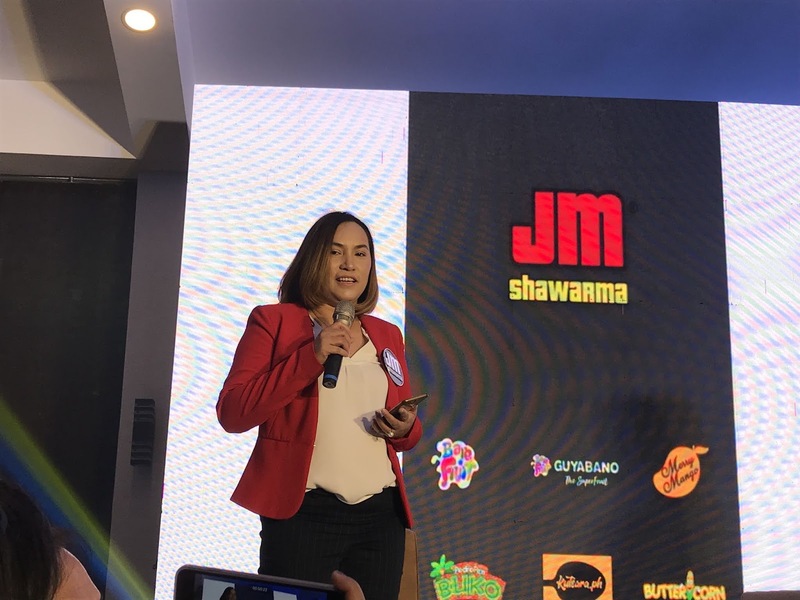 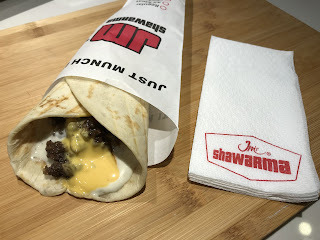 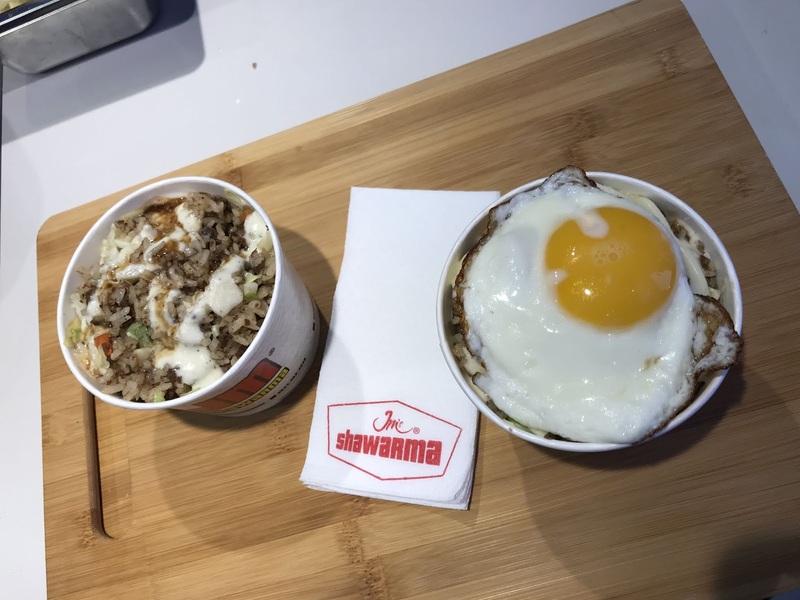 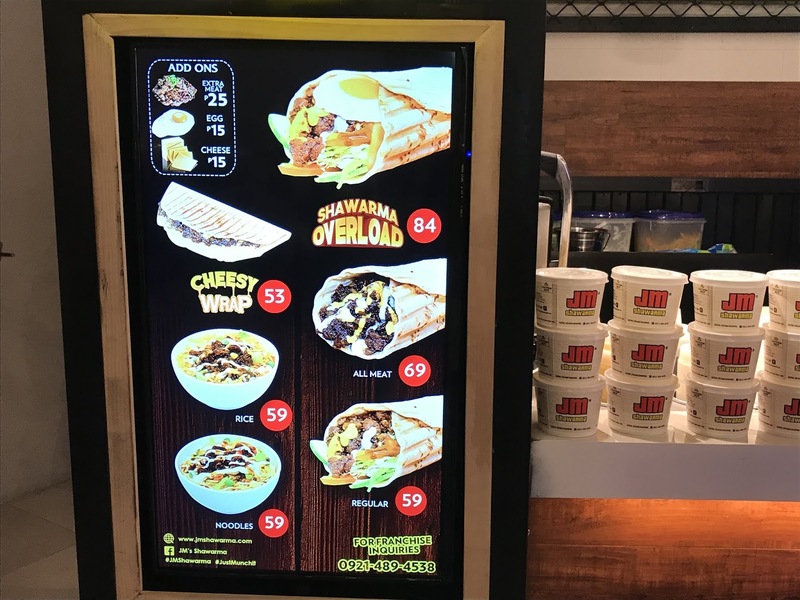 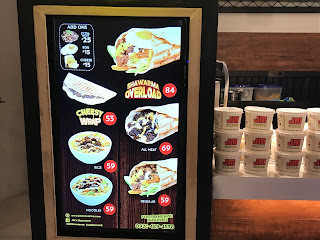 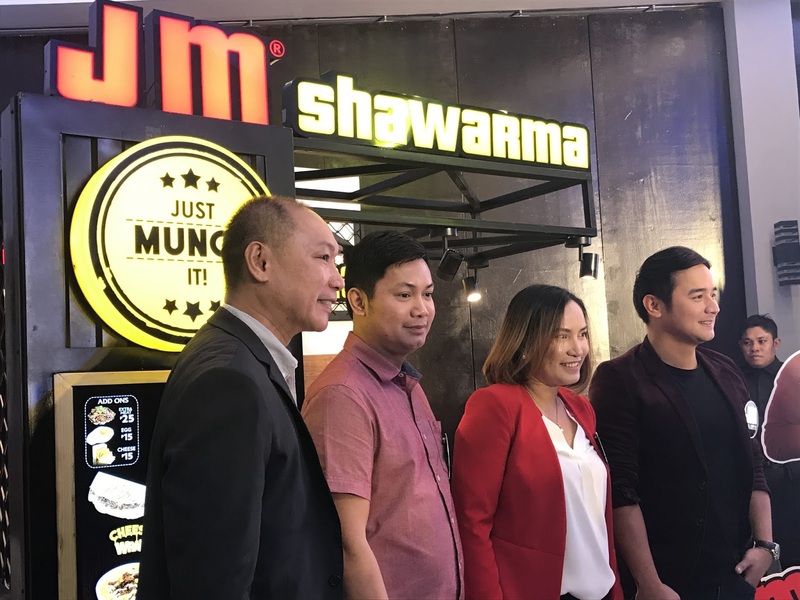 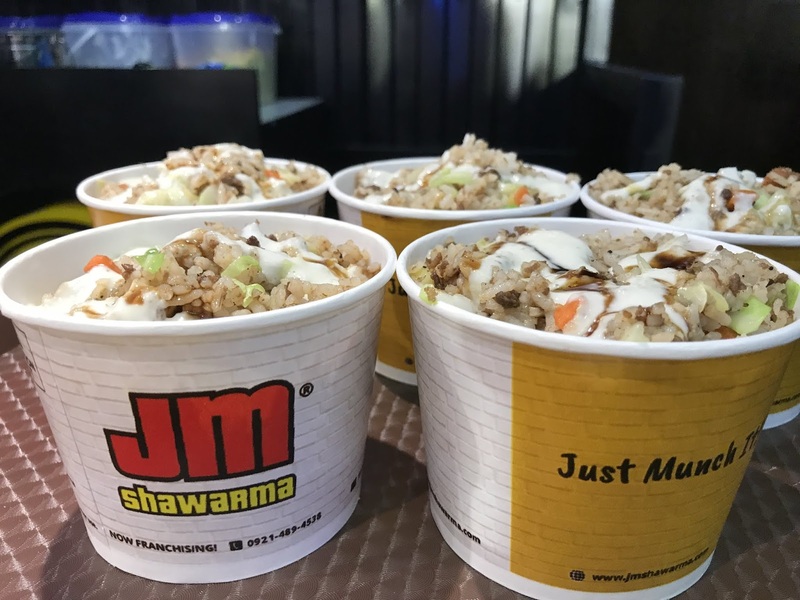 2019 is a good leap for Barefruit Group of Companies as their only Mediterranean food brand JM Shawarma move their flavor up north. 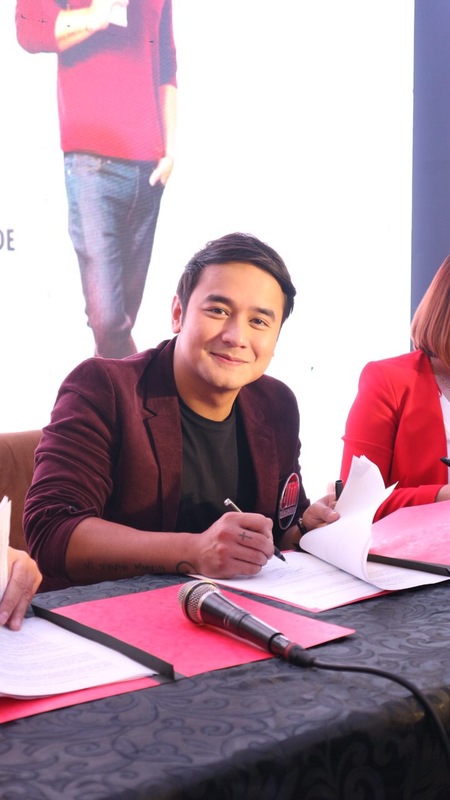 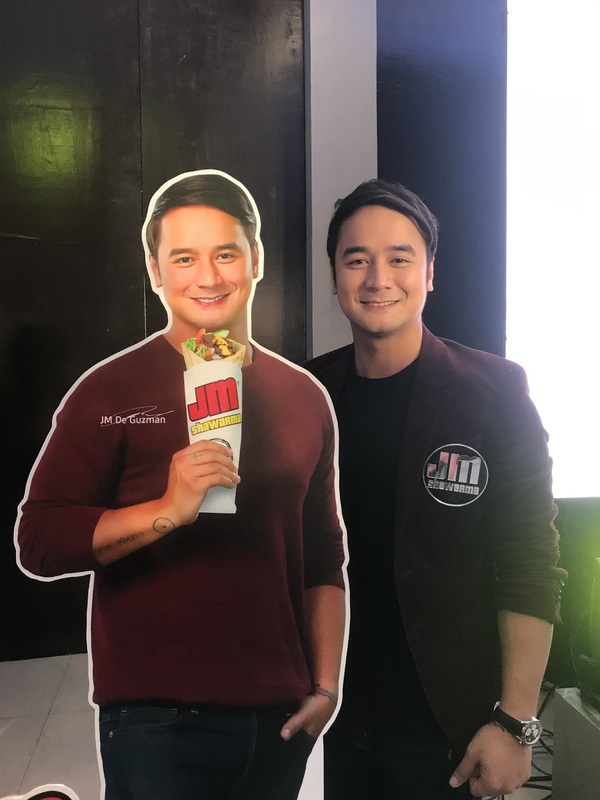 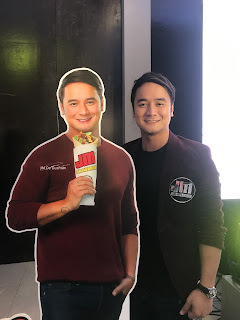 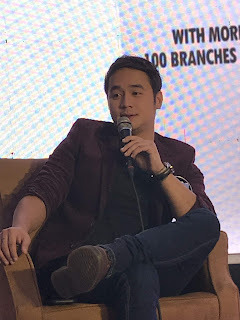 Taking a bigger bite of the Luzon market and by having Araw Gabi actor, singer and endorser JM de Guzman as their official face. 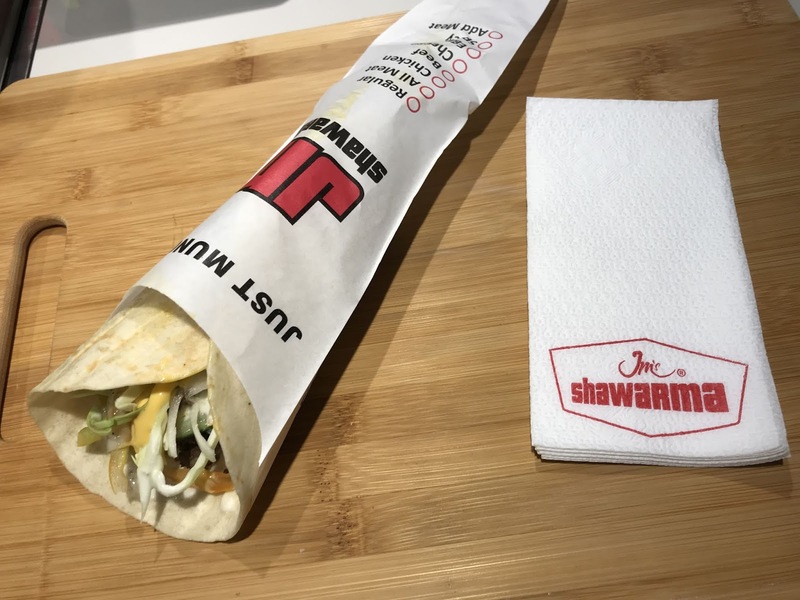 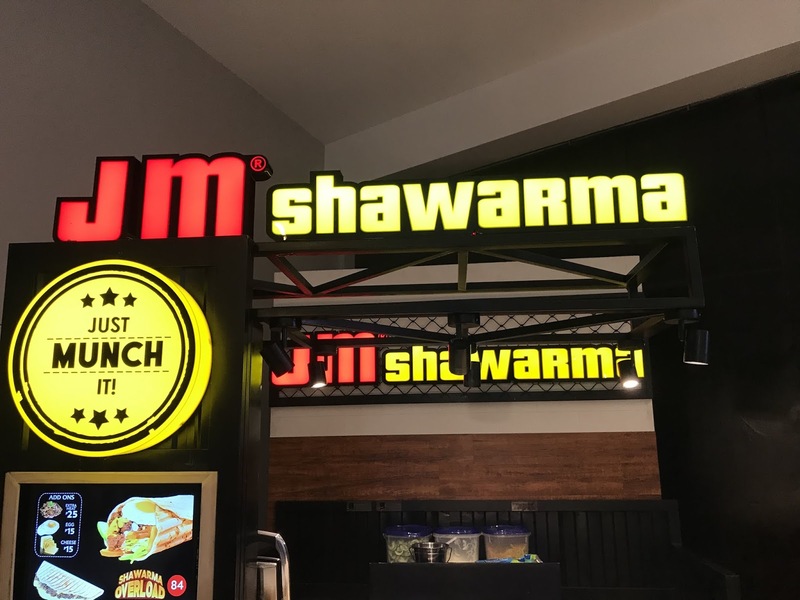 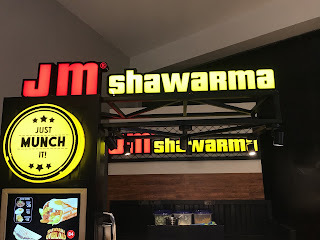 A name match-made in shawarma. 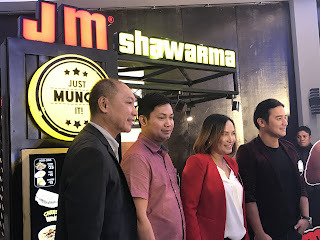 JM for JM, JM de Guzman for JM Shawarma. 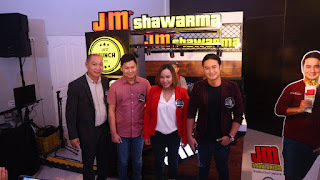 This Meditteranean brand, JM Shawarma, oiginally came from the Tuna Capital of the Philippines, General Santos City. This shawarma brand has been one of the top in the Visayas and Mindanao region for almost six years. 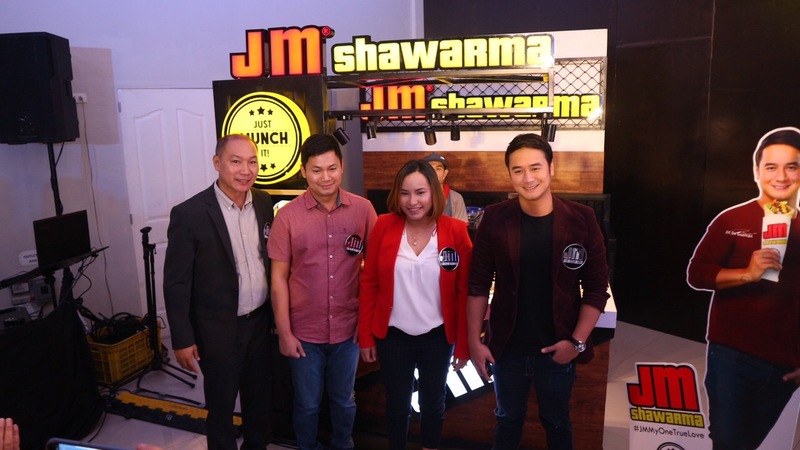 But more recently, the brand has ventured in Manila thereby widening their reach to a total of 100 stores nationwide. 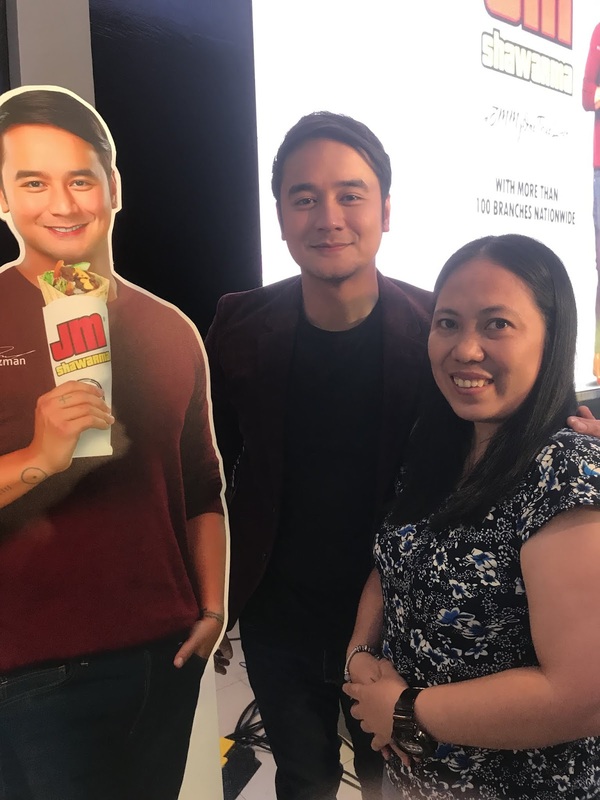 With JM de Guzman onboard the brand is assuring that they will bring more what is expected from them. More new products, exciting and unique flavors, and more variants will be rolling out in their stores. 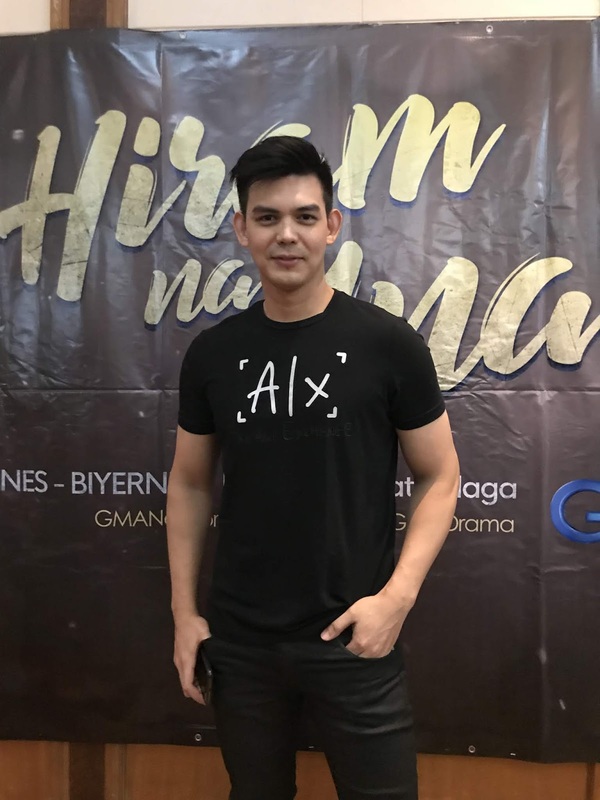 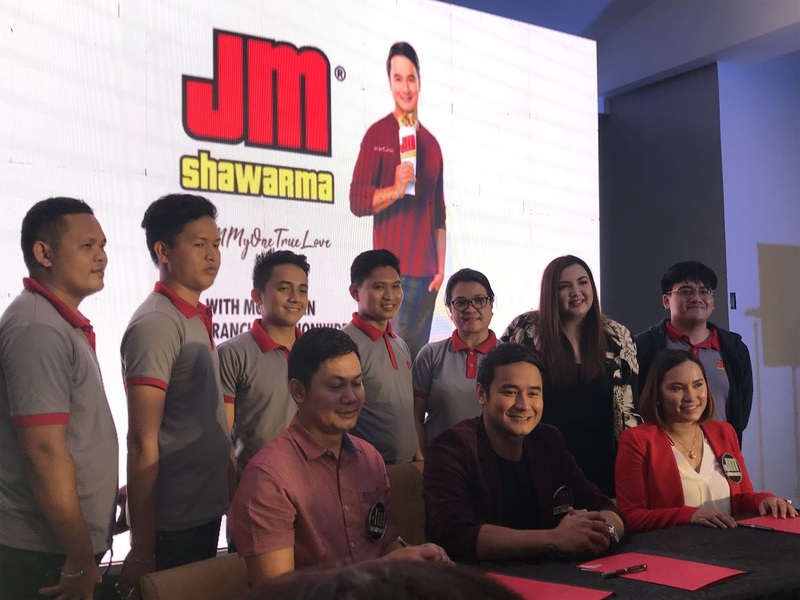 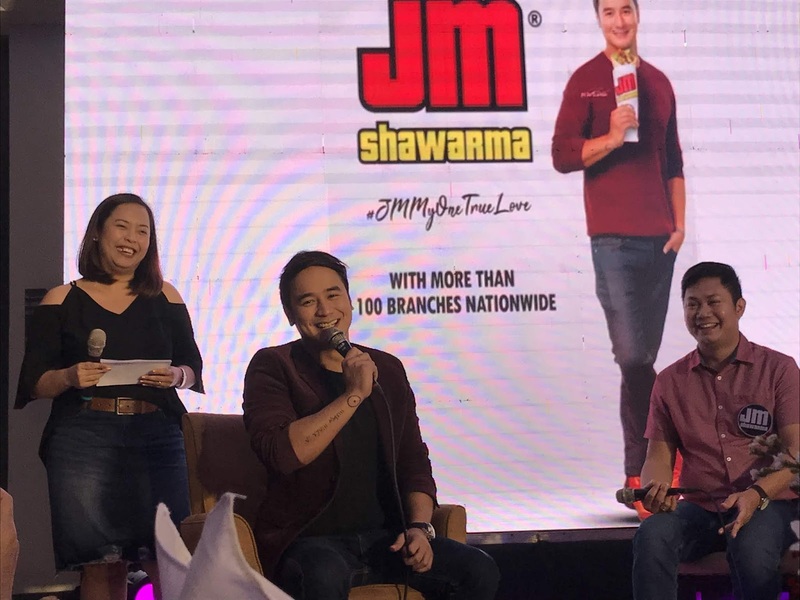 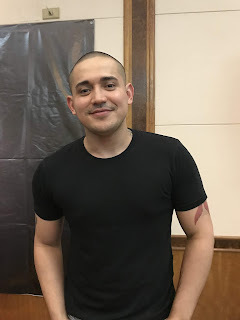 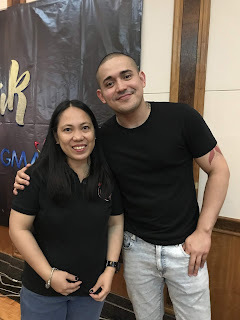 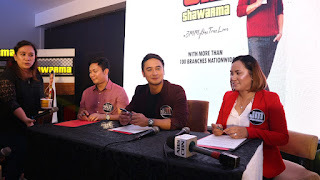 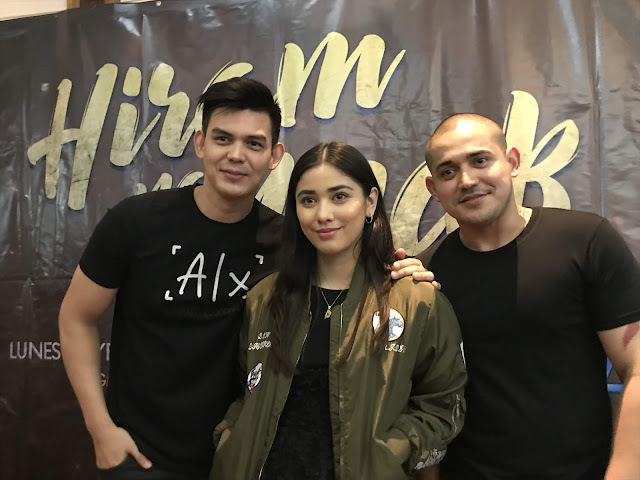 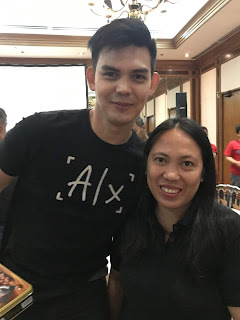 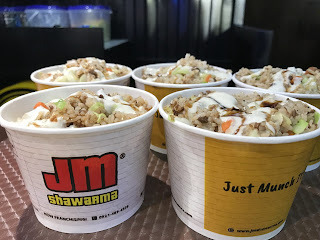 “Excited ako kasi sobrang sarap sa pakiramdam na mapagkatiwalaan na maging endorser ng isang brand gaya ng JM Shawarma, na talagang tinatangkilik ng mga kababayan natin,” said JM, who’s more than grateful for the new blessing in his career. 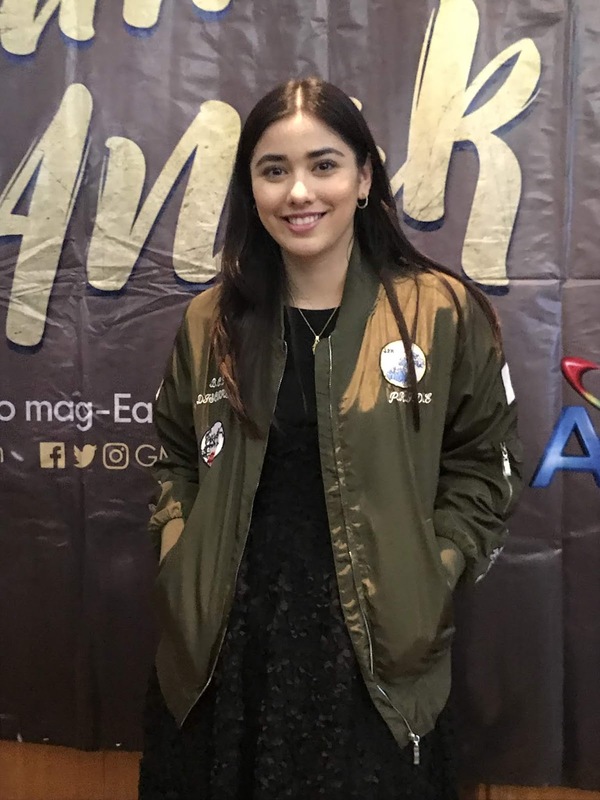 But as far as their competition is concerned, Hannah underscores that it’s only a secondary issue for them. 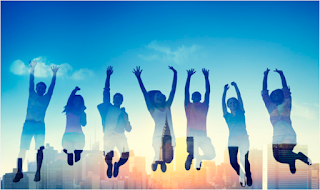 “It’s a challenge that inspires all entrepreneurs to continuously improve. 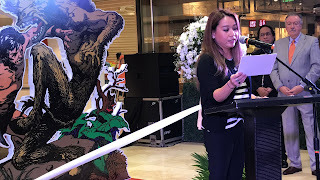 As long as we continue to focus on taking care of our customers, consistent in our quality and as long as we have dedicated and happy team around we can compete,” she said.